Opening of Concha Jerez & José Iges: Net-Ópera, Interactive Installation. Inauguración de la Instalación interactiva Net-Ópera, de Concha Jerez y José Iges. 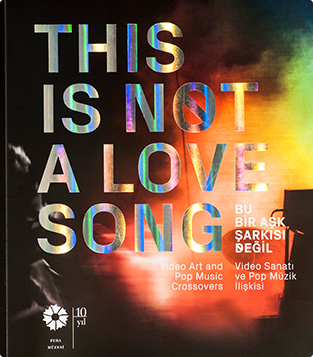 Pera Museum presents an exhibition titled This is Not a Love Song: Video Art and Pop Music Crossovers, which traces the genealogy of the relations between video art and pop music. 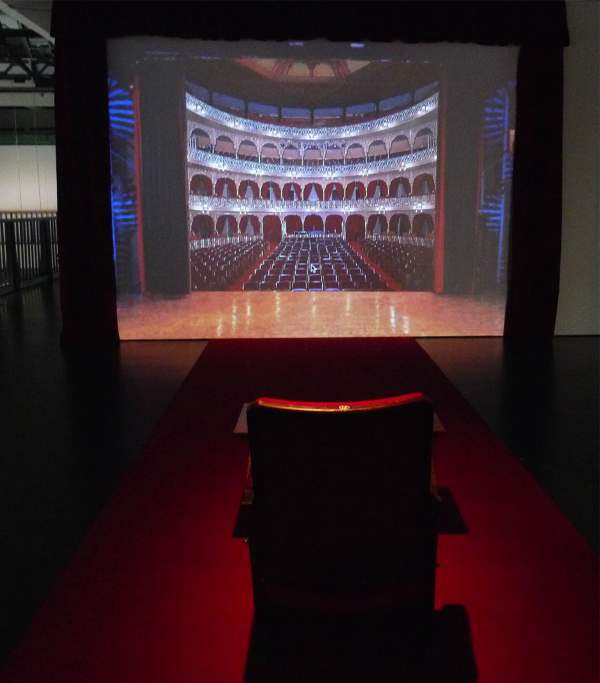 The works in the exhibition emphasize the moments from the 1960s to today, in which video art and pop music crossed roads. 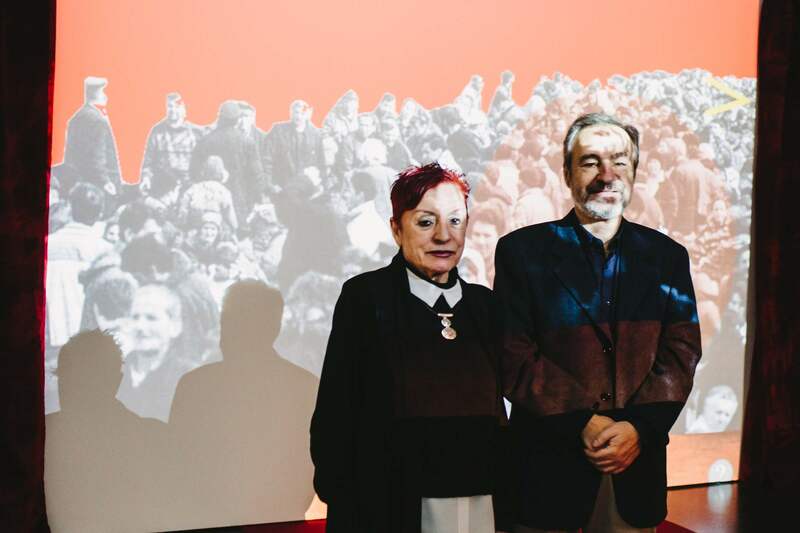 Curated by Javier Panera, the exhibition includes significant works in the history of video art and experimental film that are formally and conceptually related to the iconography of pop and rock.